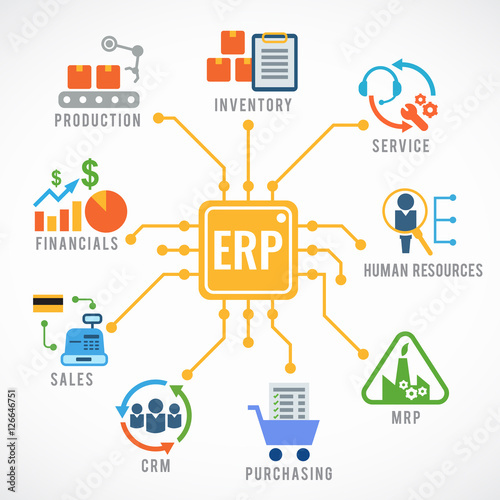 Technology selection is rarely the cause of costly business IT project failures, according to an in-depth Nucleus Research study of thousands of IT projects in areas such as ERP software, CRM, supply chain, integration, collaboration and e-commerce. The industry analysts just published a short research note on the top five IT project planning and management mistakes that cost companies dearly, along with practical advice on avoiding them. "Selecting the right solution is only the first step to achieving a positive ROI from technology," said Ian Campbell, CEO of Nucleus Research. "In analyzing the lessons learned from thousands of companies about how best to achieve project success we've found five common mistakes companies make." Too much customization rarely increases usability but will increase both initial and ongoing costs. Skimping on training often reduces user adoption, limiting ROI. While initial management support of a project is important, management's enthusiastic use of a new technology is critical to achieving success after the deployment. Keep an even tighter reign on consulting costs, which can quickly turn a project with a positive ROI towards the negative. The end of a project is not when it's deployed but rather when it's being effectively used, which can be months or years later. "Striking the right balance between business requirements, technology capabilities, and realistic employee adoption rates goes a long way toward ensuring the success of any IT project," said Kathy Quirk, research manager at Nucleus Research. The research note, "Avoiding the Top Five IT Mistakes", provides IT and business managers objective, insightful advice on how to avoid project management and planning missteps. Nucleus analysts clearly outline how companies can drive effective adoption, rein in costs, and take advantage of additional ROI opportunities.